We are pleased to welcome Markus van Oosterhout as a reinforcement to our CDM team. 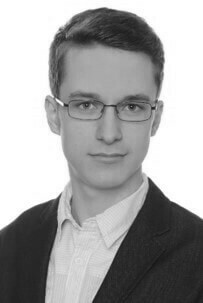 He is studying Science in Business Administration in his 3rd semester at the Berner Fachhochschule. He is looking forward to work with you.